Hosted by the Seoul Metropolitan Government and organized by Seoul Museum of Art (SeMA), the Seoul Mediacity Biennale (originally known as SeMA Biennale Mediacity Seoul) is one of the major art events in the Korean capital. Founded in the year 2000, it has exhibited various forms of art that reflect the city’s regional characteristics and expand the meaning of media. 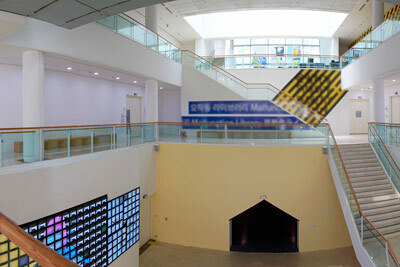 In 2018, Seoul Mediacity Biennale is celebrating its 10th anniversary. In this year’s Biennale, SeMA is shifting its structure from an appointed directorship of each edition to a collective curatorship in collaboration with the museum’s curatorial department. 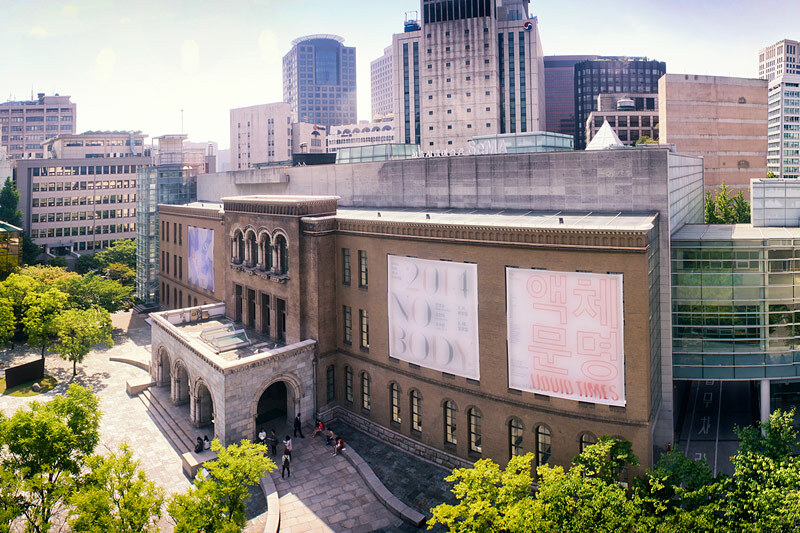 The “Collectives,” who are experts from diverse fields of arts and science in Korea, are invited in the hope of creating an art biennale that is a multiple intellectual platform, and that rebrands itself as a cultural destination. The aim of the edition is to become a shared platform that can open up new opportunities for change within the society and increase public access to art and culture.